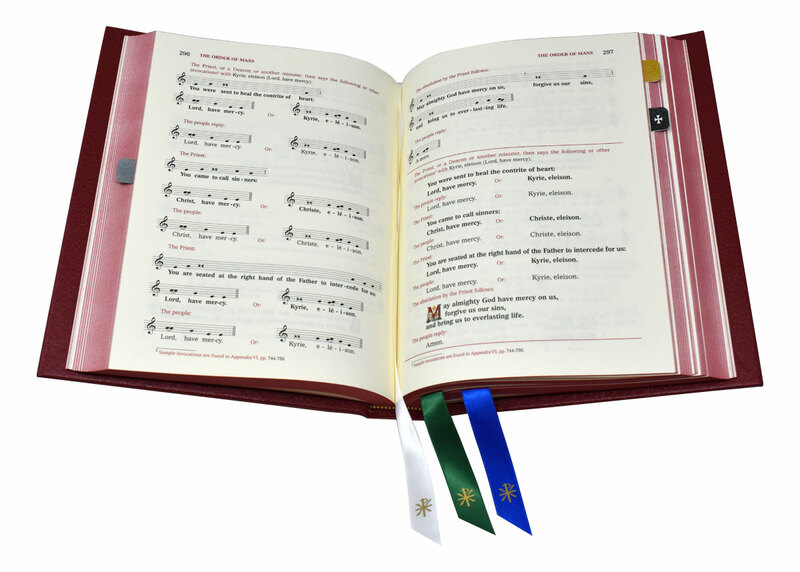 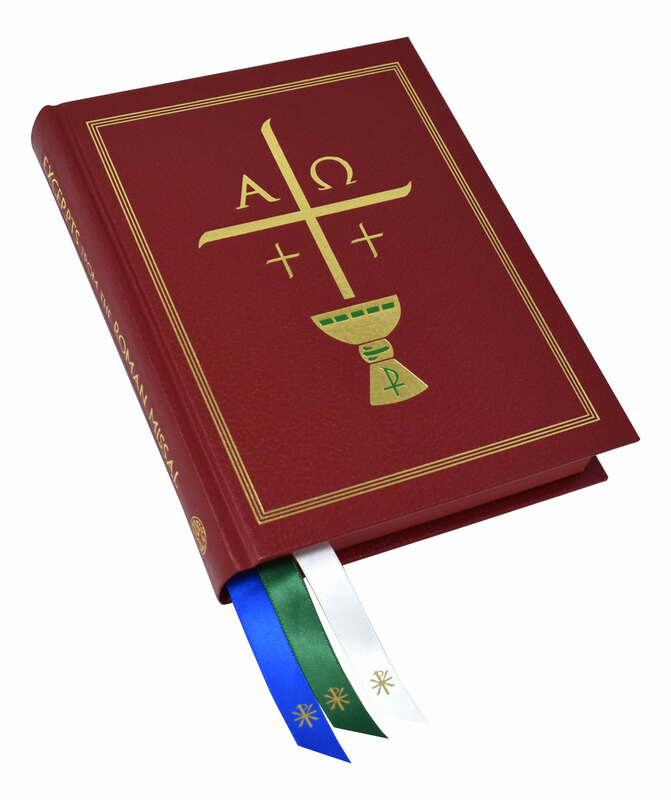 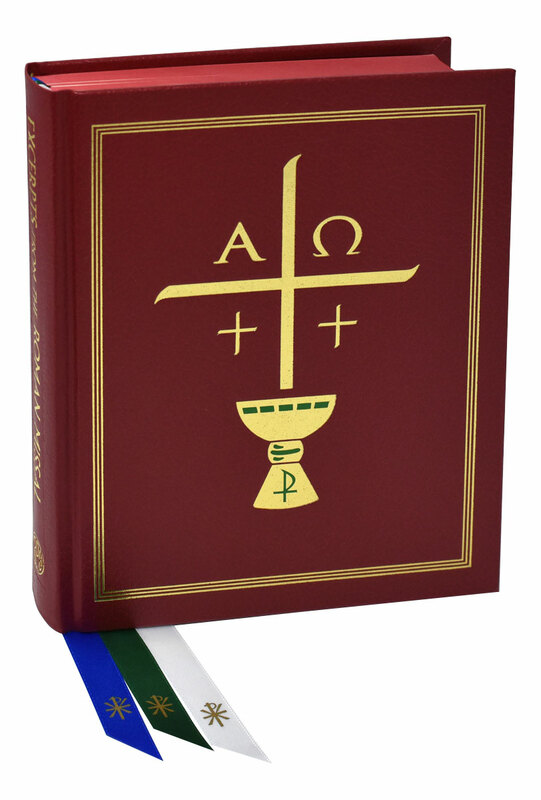 The compact 7″ x 9″ Chapel Clothbound Edition features highly readable type for text and music, while boasting a proven layout that respects functional page-turns. 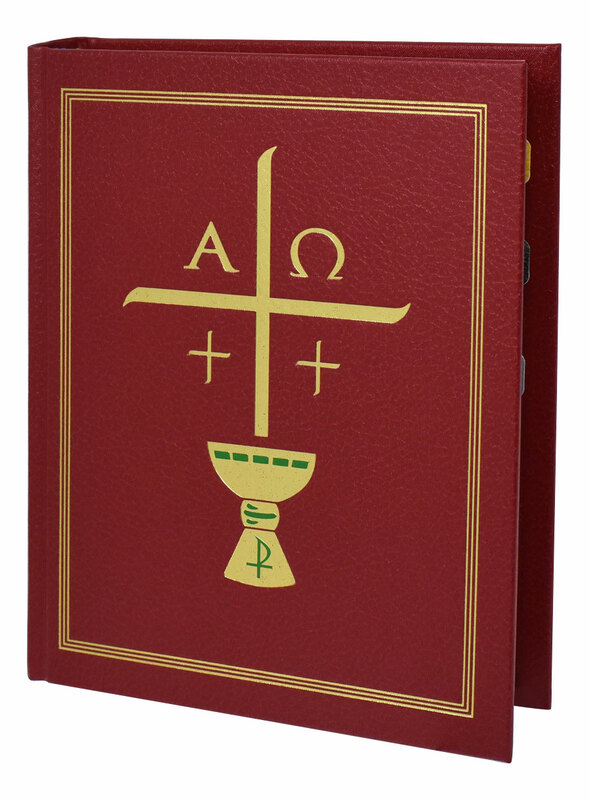 As with the present Roman Missal, sturdy 80 lb. 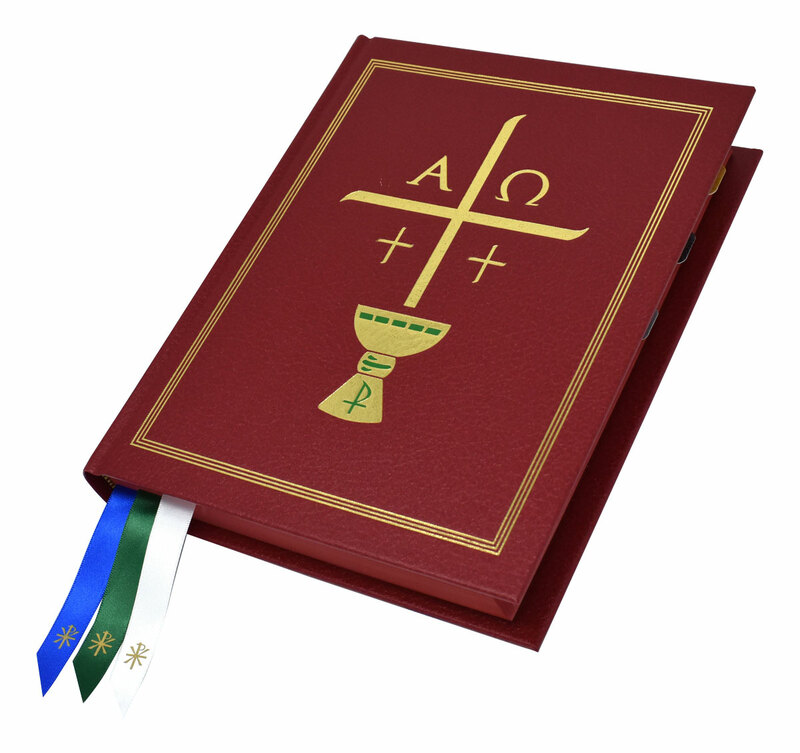 paper used for the Order of Mass provides extra strength to withstand everyday use. 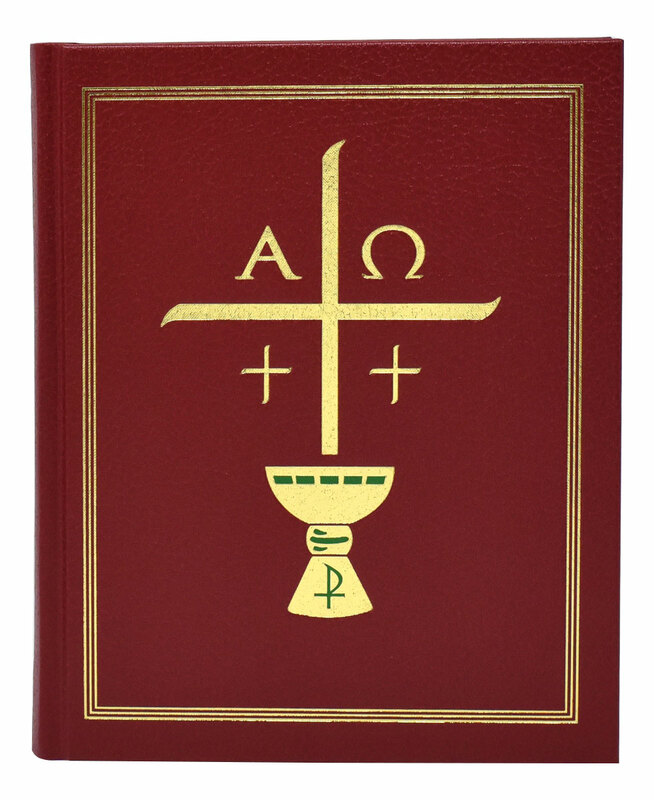 Like the Clothbound Edition, the Chapel Edition also features durable Roxite cover material.